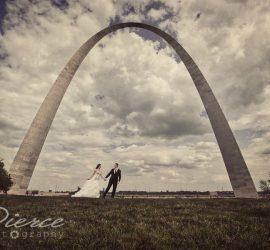 Welcome to Pierce Photography! My name is Jason Pierce, and it brings me great joy to assure you that your hunt for a photographer ends here. I specialize in wedding and engagement photography; however, my skillset also includes headshots, family, newborn, and just about any other photography service you need. Please take a look around and enjoy some of the pictures my clients and their families now have to cherish for years to come. I am located in West Milford, in Northern New Jersey, close to Route 23. Pierce Photography serves the tri-state area and much more. I commonly work in New Jersey, New York, Connecticut and Pennsylvania. I also love to travel therefore I am always open to destination weddings! 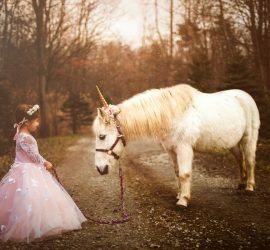 Whether you are planning a wedding in the middle of nowhere or a family photography session at the Jersey Shore, I am the photographer for you! We can’t possibly say enough good things about Pierce Photography. Jason walked us through our Wedding Day (and the planning stages) with ease and professionalism, and made us feel confident that memories of our day would be captured beautifully for us to remember down the road. The photos are absolutely AMAZING- he really does have an artistic eye and wasn’t afraid to literally get down in the dirt to get the perfect shot. Highly recommend Jason and Pierce Photography! I am all about making sure my clients are happy in any way possible, and I know how important it is in order to set up and enjoy a great photo shoot. If you ever have any questions or concerns please don’t hesitate to contact me anytime!